I’m the mentor who can help you expand your life at any stage. I will help to accentuate what is already within you, awaiting its awakening. Do you or your company have a custom requirement? Become the master of your work or home space. Tackle the challenges that face you and transform your life. Discover the wisdom of the world. 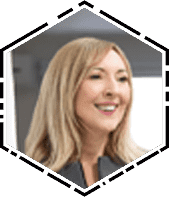 If you are ready to grow the prosperity and wellbeing in your life or business, or if you have any questions about my services, I’d love to hear from you.